Let's face it, the future isn't going to invent itself. It's going to take creative minds, deep thinkers, tinkerers and dreamers to make it happen. And no matter how far in the future you go, there's always going to be new trails to blaze, new ideas to realize and and new dreams to strive for. 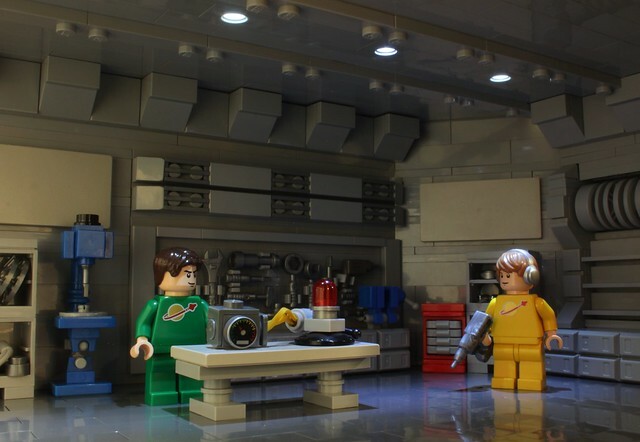 Like these intrepid researchers in space, making the next generation of robots happen thanks to the creative mind of Legoloverman.